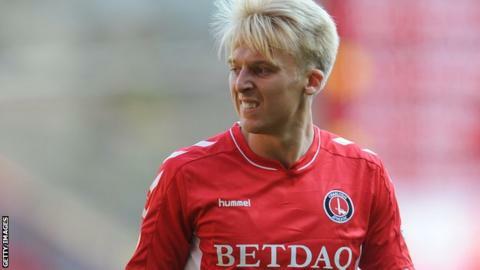 Charlton Athletic midfielder George Lapslie has signed a new contract, keeping him at the League One club until the summer of 2021. Lapslie has featured 25 times for the Addicks this season, scoring once. "He deserves it. He's been working hard and improved a lot this season," boss Lee Bowyer told the club website.